Your clinic works smart; your team leverages the best tools and modalities to get patients back on their feet; you provide the most positive experience and the fastest outcomes possible. The mTrigger® Biofeedback System was developed for physical therapists, by physical therapists to support your medicine. 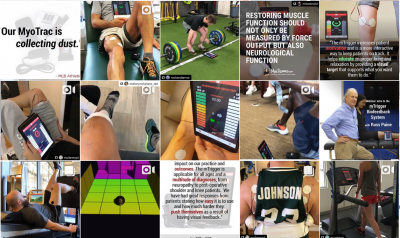 Achieve results by engaging patients in their rehabilitation – mTrigger adds an element of innovative fun and motivation that empowers everyone to work towards a common goal: return to function. In your hands, our easy-to-use biofeedback system helps patients make the most of every rep so that rehab is efficient, effective, and enjoyable. Better tools enable better outcomes – welcome the dynamic mTrigger® Biofeedback System into your clinic and engage with a tool that truly works with you. 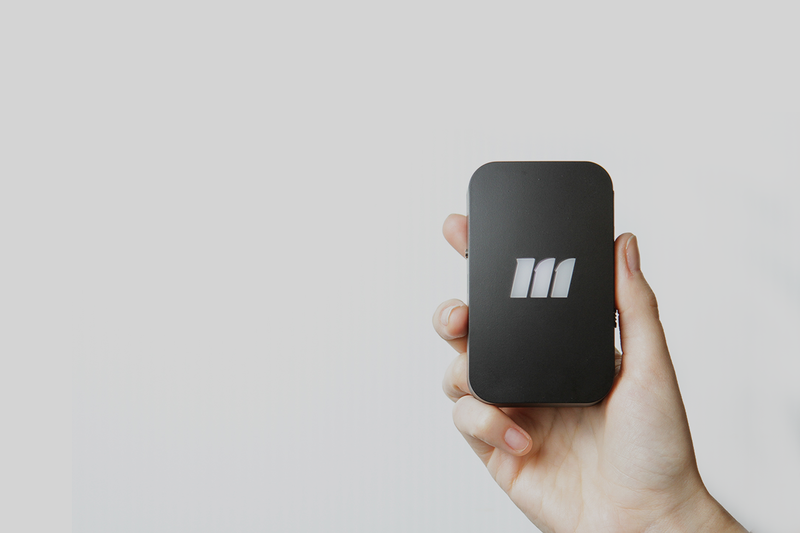 How Does mTrigger Benefit Its Users? As a practice owner and clinician with 9 years experience, I cannot say enough positive things about the mTrigger Biofeedback System. The greatest impact on our clinic has been patient satisfaction and overall experience with the system. Patients are more engaged in the rehab process and able to achieve quicker results with the visual feedback training. Contractions are held longer and stronger, endurance is built quicker, and a more positive experience is encountered by the patient as opposed to traditional physical therapy and exercise. I would recommend the mTrigger Biofeedback System to any and all physical therapy practices. What a great tool! mTrigger has made a significant impact on our practice and outcomes. 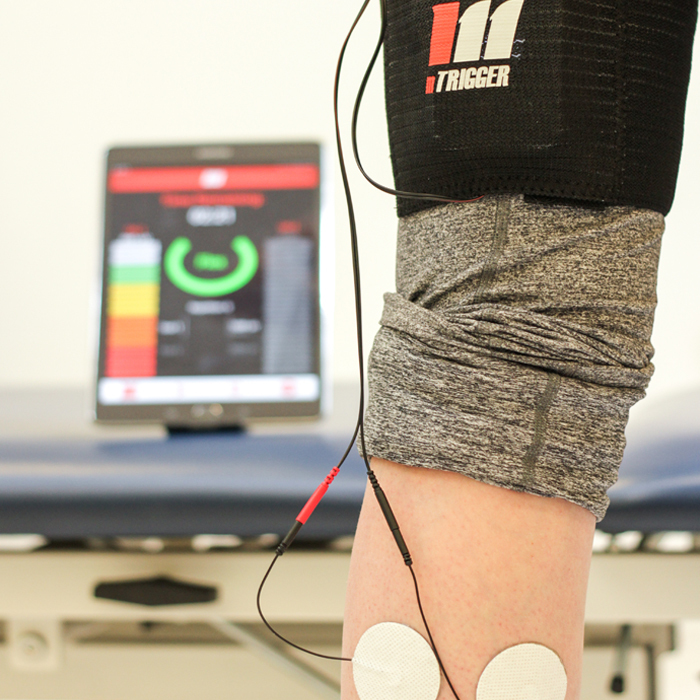 The mTrigger is applicable for all ages and a multitude of diagnoses from neuropathy to post-operative shoulder and knee patients. We have had great responses from patients stating how easy it is to use and how much harder they push themselves as a result of having visual feedback. Younger patients as well as our high school and college athletes respond well to the components of competition the games provide while teaching them how to better contract specific muscle groups. Patients are always prompting therapists to raise goals and trying to obtain at least 90% success within the games. The mTrigger system has brought a fun and physically exhausting element to our post surgical rehabilitation techniques. Thanks mTrigger!